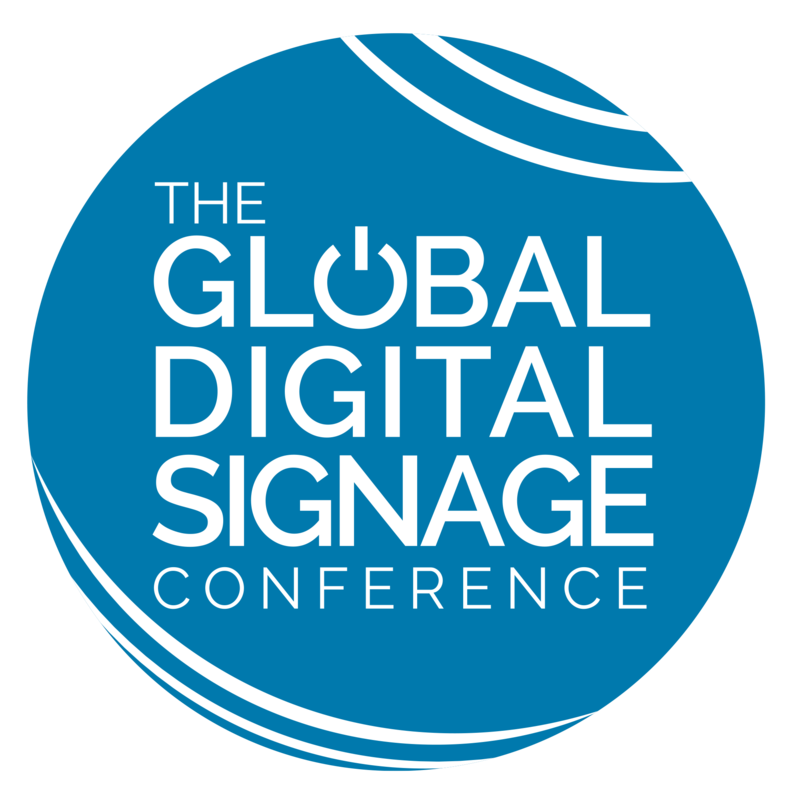 The Global Digital Signage Conference in London is the only dedicated conference for digital signage anywhere in the world that promotes, stimulates, fosters and actively encourages debate within the ever-growing digital signage industry. We’ve assembled world experts in their field; speakers include top retail gurus, design consultants, content experts and more. Speakers will openly discuss best practice, tackle industry issues and freely share with the audience. 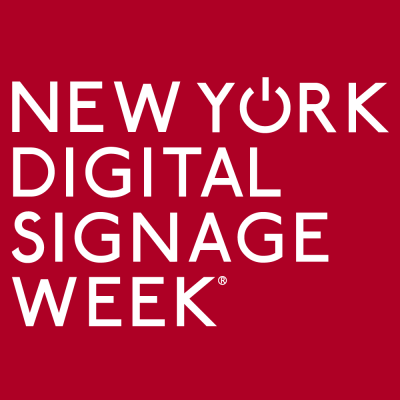 We’re known for putting on world class conferences with an intimate, collegiate atmosphere that are designed to encourage collaboration.